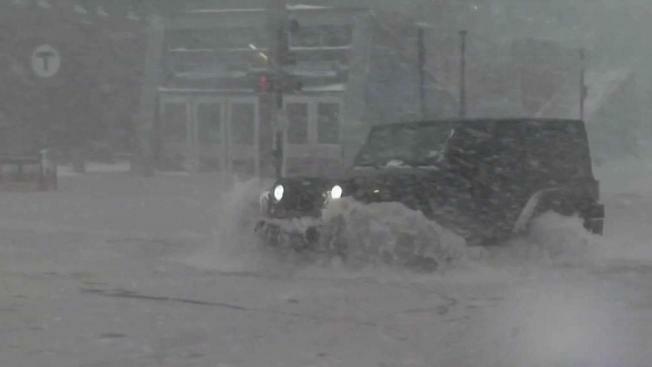 Last winter, flooding, heavy snow and strong winds hammered the streets of Boston. Now, experts are thinking long-term. Boston is no stranger to flooded streets when big storms hit. But experts say it's just a matter of time before a truly devastating storm pummels the city much worse than we've seen. "We've been lucky," said David Cash, dean of the John W. McCormack Graduate School of Policy and Global Studies at the University of Massachusetts Boston. "We have not been hit by those yet in Boston." The school and its Sustainable Solutions Lab released a new study Friday about Boston's climate of the future, drawing several conclusions, including that zoning laws and building codes need to be revamped. For example, first floors should be elevated, able to withstand a huge rush of water and designed well. Storms battering New England's coasts are causing millions of dollars in damage to homes on the shore, and it's expected to get worse. "You want to create a space that you can use during dry times, but when it floods, nothing will be hurt," said Cash. "There won't be critical infrastructure in the building, the electrical system will be protected, there won't be an HVAC system there." Cash, a co-author of the new report, says major storms, bigger tides and flooding are likely to happen more often. And it will be costly. "We're going to see over a billion dollars a year in economic impact for these kinds of storms and sea level rise," said Cash. The report says this region needs to be much more resilient for when the next Florence, Harvey or Sandy hits here. "We're talking about a major vulnerability to a city that was built on the coast but built on fill," said Cash. 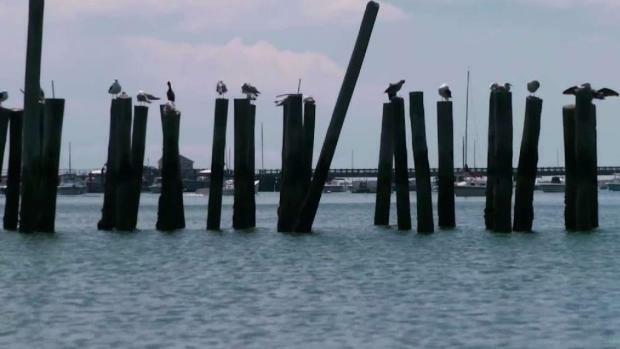 "And what's happening now is that the ocean is reclaiming that land."